In all of the craziness of the launch of a new book, I forgot to post here. It’s live! 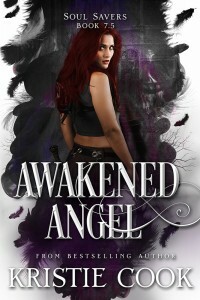 Awakened Angel is available on all the retailers. 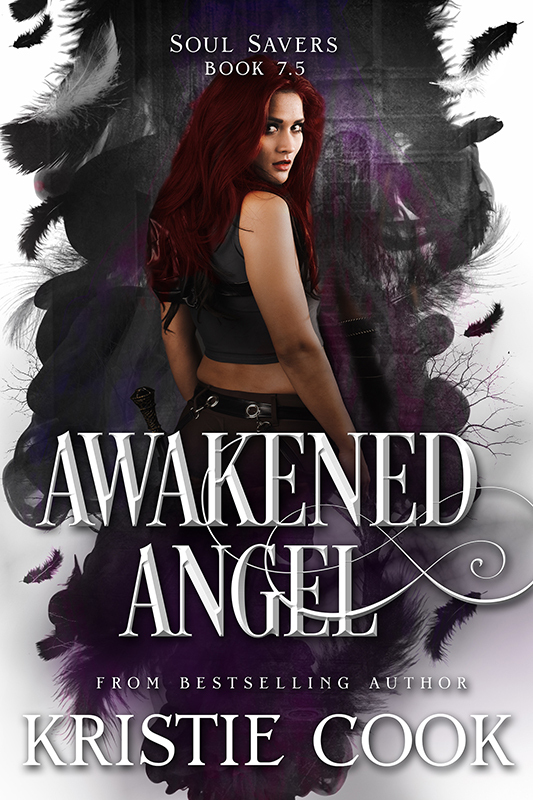 Want to read half the book for free? Click here to do so.